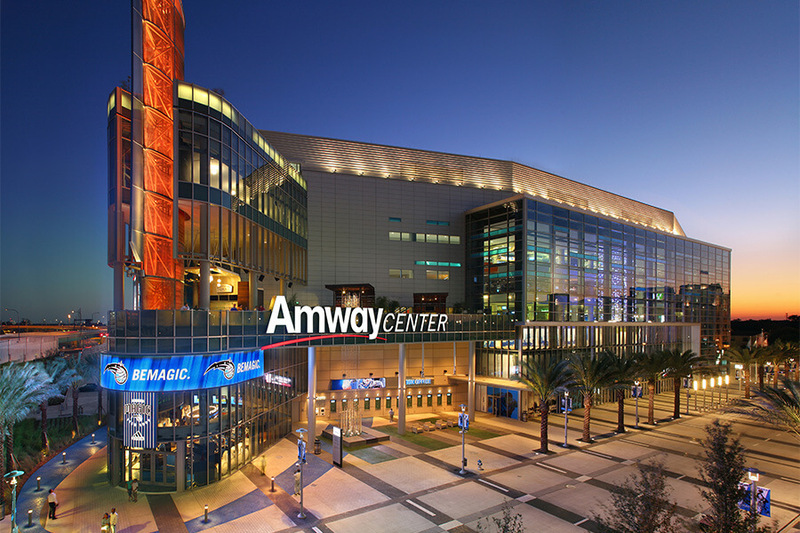 The team’s new state of the art home arena, the Amway Center officially opened on October 1, 2010. The Orlando Magic hosted their first preseason game at Amway Center on October 10 against the New Orleans Hornets. The 2010 – 2011 regular season home opener was on October 28 against the Washington Wizards, and the Magic won both games.